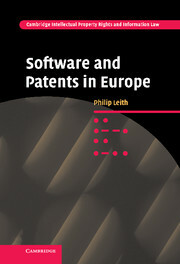 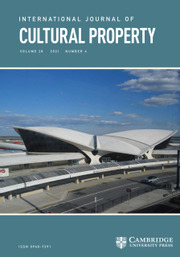 Intellectual property law faces serious challenges worldwide, with many in the international community arguing that the law fails to provide much-needed support for either individual rights or the public interest in the technological environment. 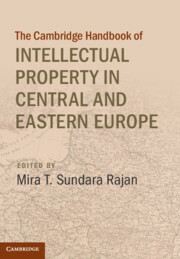 The Cambridge Handbook of Intellectual Property in Central and Eastern Europe offers a novel look at intellectual property issues through the lens of the post-socialist and transitional experience in Central and Eastern European countries. 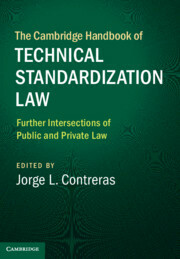 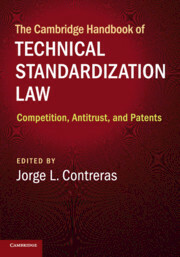 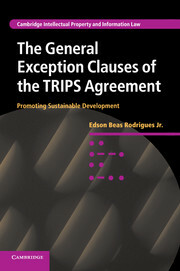 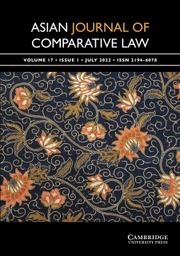 Contributors include both recognized and emerging leaders in their jurisdictions of interest, and experts on US, European Union, and international law. 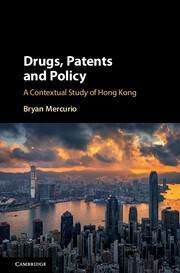 Taken together, they offer a thought-provoking critique of current approaches and build a compelling case for cogent policymaking. 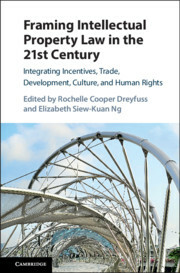 This important work reflects the formative experiences of a difficult history, demonstrating the courageous optimism of scholars in a region that has repeatedly overcome the challenges of the past, while consistently looking to its authors and innovators for leadership and inspiration.